Are you a yoga lover? 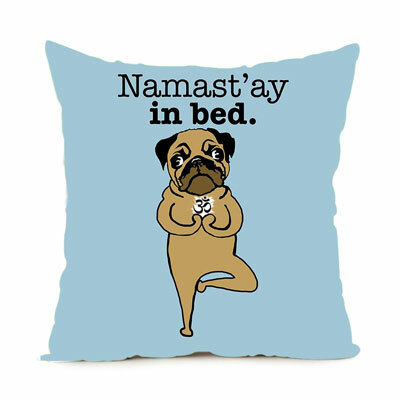 Enhance yoga love at your own home with our beautiful Namaste Mandala Square Throw Pillow Case. Very comfortable and perfect for applications of a sofa, chair, car, and others. 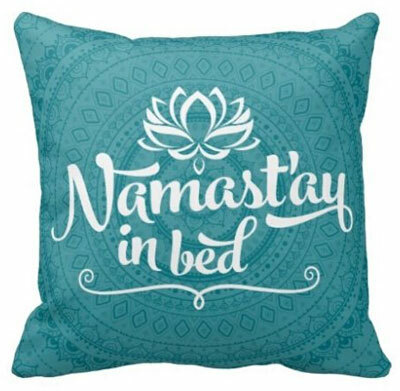 This Mandala Pillow Case is a uniquely beautiful design cushion cover. 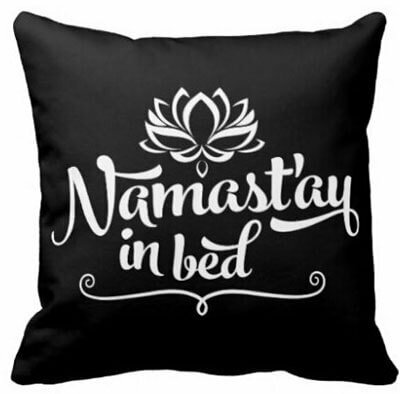 Perfect as a gift for your yoga families and friends.